These machines come in three different flavors: two laptops, and a single gaming desktop. The specifications are pretty outstanding, but they come at a cost, which we'll get into later. All of the machines fall under Walmart's new "Overpowered" (OP) product line, and they're the result of the retail giant's recent collaboration with Esports Arena. To start with, we'll discuss the desktop side of the OP line-up. 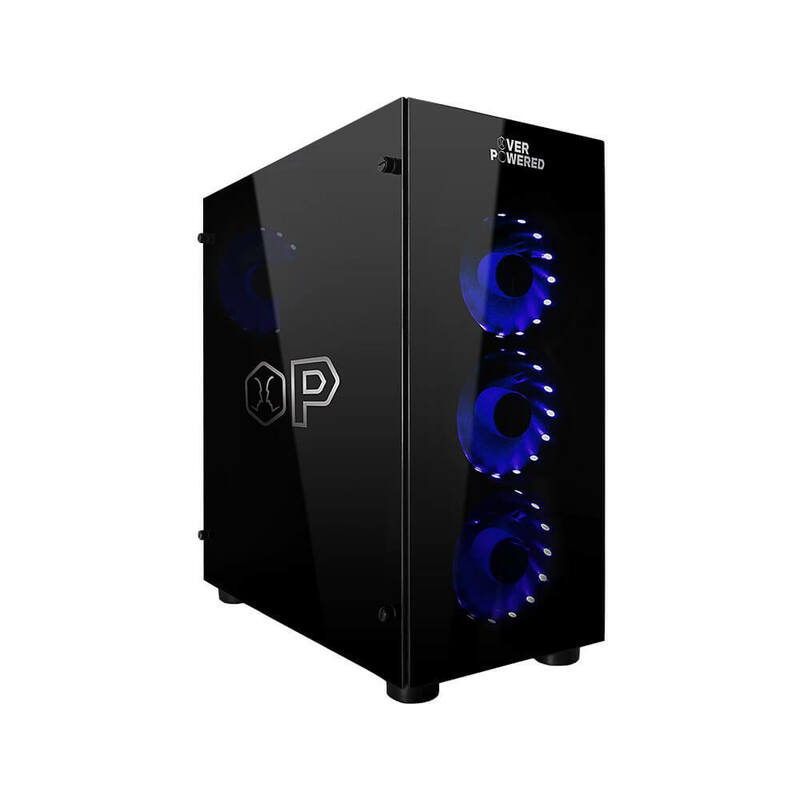 The OP Gaming Desktop DTW2 houses an Intel i7 8700 (non-unlocked), a GeForce GTX 1080, a 512GB SSD, 32GB of RAM, and a 2TB HDD for your primary storage needs. Based on the images Walmart has provided, the DTW2 appears to feature all-glass front and side panels, and at least four case fans with blue LEDs. There are also DTW1 and DTW3 versions, according to PC Gamer, but we were unable to find them on Walmart's website. The outlet says the specifications are mostly the same for all three rigs, though the DTW1 reportedly houses a GeForce GTX 1070 while the DTW2 has a GTX 1080 Ti. 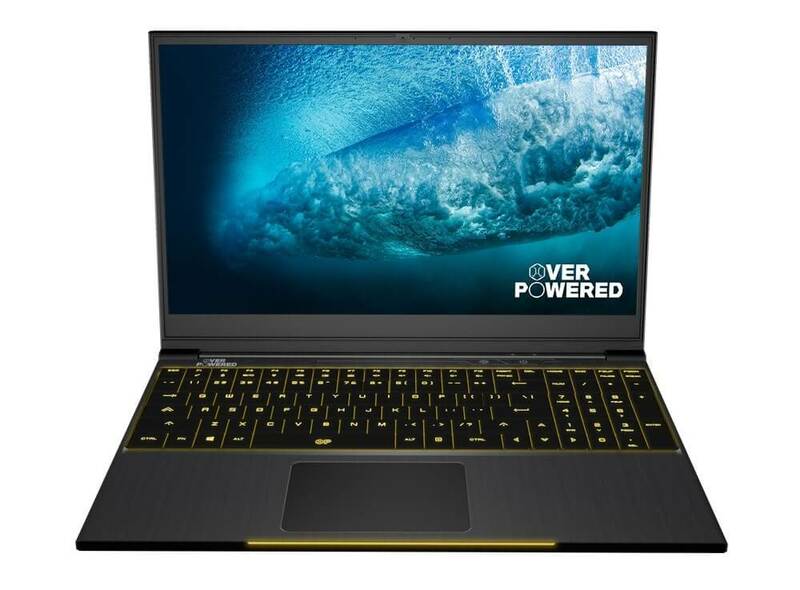 As far as laptops go, Walmart has two listed offerings. 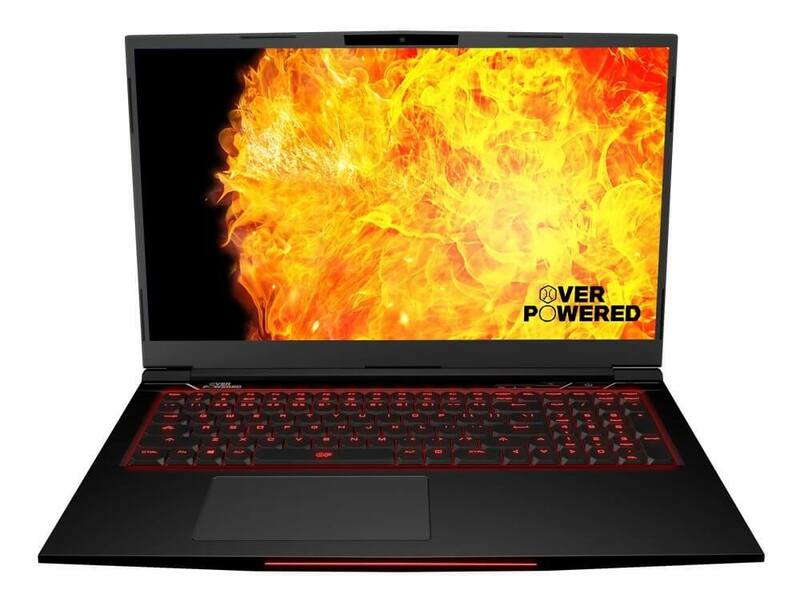 The 15" "OP Gaming Laptop 15" is home to a 144Hz display with an unknown screen resolution, an Intel i5 8300H, a 2GB GeForce GTX 1050, 8GB of RAM, a 1TB HDD, and a 128GB SSD. The 17" OP laptop has the same 144Hz display as the 15" version, but its hardware has been upgraded. Specifically, it contains an Intel i7 8750H, a GTX 1060, a 2TB HDD, 32GB of RAM, and a 256GB SSD. All of Walmart's OP computers are running Windows 10. As great as these specs sound, as mentioned before, the prices are pretty high. For the 17" OP Gaming Laptop, you'll be paying around $1,699, though the 15" version is significantly cheaper at $999. The DTW2 desktop, on the other hand, will run you a whopping $1,899. 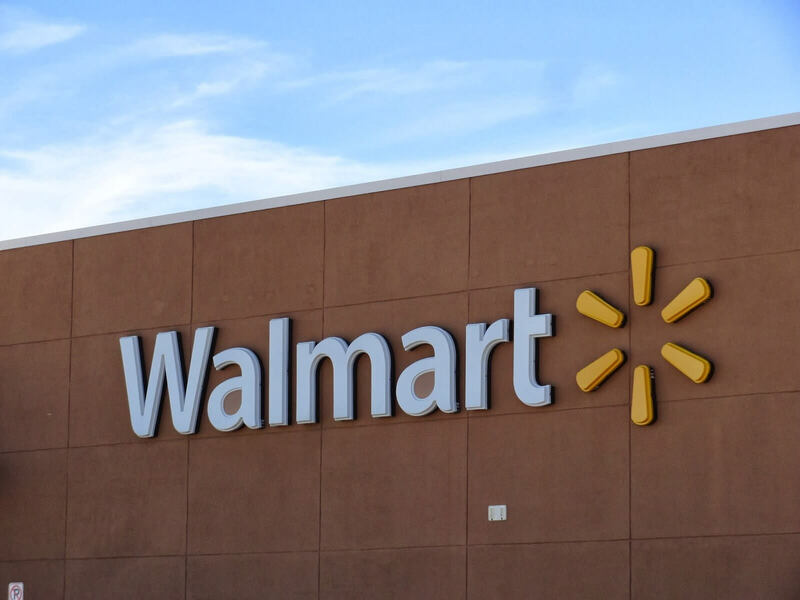 Walmart's OP machines are expected to launch on November 13, but pre-orders are available now via the company's official website. Is that really the best branding that one of the biggest companies in the world could come up with? thats super cringey. Shame too, because I actually quite like the design of the first laptop. Over-hyped more like. For a modern gaming rig those are average specs at best. That's already over $7k, without all the less expensive (presumably) parts. Not good enough? Then buy this $36.4k monstrosity. Kibaruk, senketsu and avioza like this. I would like to see falling prices again...These prices for no name brand computers should be less. Walmart is not a high tech or high price electronic store. Amazon is amazon for reason. Battle is on! That's not "good-spec" it's just overkill in all the wrong places. You can get SLI 1080 Ti's for less then half the price of the 2080 Ti's and you'd still get 144 Hz 4K. The processor is a massive waste of money. If people want that many cores they can save themselves 2K and get a 2950X with similar performance. If you are gaming an 8700K or 2700X is the better choice. The build you select is like someone with no knowledge of PC parts just bought the most expensive parts on the market because they are expensive. Otherwise you can get equal performance for thousands less. That Dude There, ddferrari, Kibaruk and 10 others like this. I expect their PCs to be plus size and be running on electric weels for easy transporting. Or you could get a ROG with the same specs for $200-500 less. Do they honestly think serous gamers don't know their gear? ddferrari and Charles Olson like this. It's good to see more options for laptops with mechanical keyboards. The OP 15 is probably the cheapest laptop with a mechanical keyboard at the moment. While I'm not a gamer, I do a lot of writing and would prefer having a mechanical keyboard on my laptop. Non-unlocked 8700 with Non-Ti 1080? Considering this is walmart's starting line up for gaming, I would say it isnt too bad, My MSI Titan Pro Cost me £2700 when the GTX1080 was first released... I've had to convert the above retial price using google, but it translates to apprx £1400.. So Walmarts system is about a grand cheaper. Does anyone have any links to Rigs of the same spec that are cheaper? Maybe you could could convince Walmart to price match lol. There is absolutely no reason, ever, to build a $10k 'gaming' PC...The CPU you listed is overkill for anything but high-end editing, there is almost no reason to go above 16g RAM for 'gaming', there is no reason for SLI anymore as many games don't support them and there is significant diminishing returns. A 8-gen i7 and GTX 1080 is not average - this is still well above average in the gaming community. Hey, can you share me a benchmark of a recent game getting average 144hz @ 4k with 1080ti SLI? Other than Fortnite. I agree, an i9 is a waste. There is no justifying the cost. are average specs at best. As someone who works with both Walmart and Amazon, walmart is not a serious competitor in the electronic retail space. Using the back end of either web site or their respective fulfillment capabilities is like comparing the capabilities of a modern day smart phone to a 2004 flip phone. It's not about the most expensive parts, it about bang for buck. In pc world expensive doesn't mean better.